The official Power Rangers: Battle For The Grid Twitter account has announced the three free characters which will come in the form of downloadable content. The characters are as follows, Udonna (Mystic Force), Dragon Armor Trini (Shattered Grid), and Cenozoic Blue Ranger (Movie 2017) and will come with ‘Update 1’. The team says that there will be additional content with this update, so it sounds mighty promising. 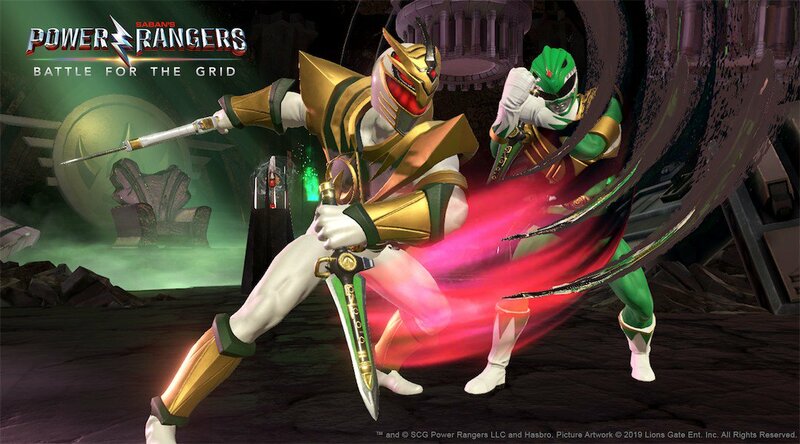 Power Rangers: Battle For The Grid is available right now on PS4, Xbox One and Switch. A PC version is coming this summer.